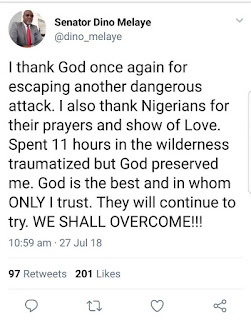 Senator Dino Melaye has released a brief statement on his abduction on Thursday morning. 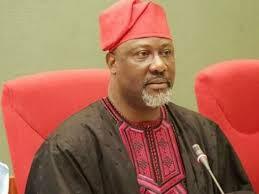 Melaye was reportedly kidnapped on his way to Kogi state from Abuja. 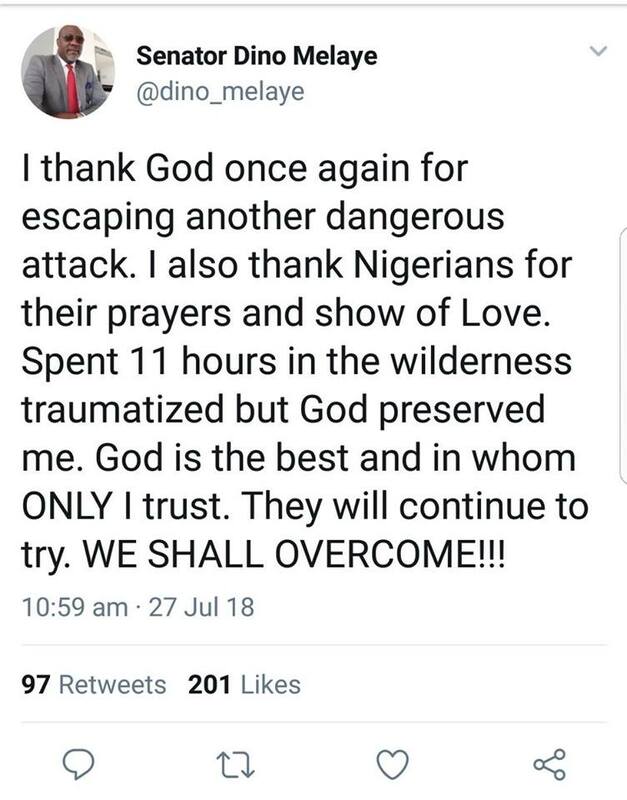 This development was confirmed by his friend and fellow senator, Ben Murray Bruce.